Opening Day Arlington Farmers Market! 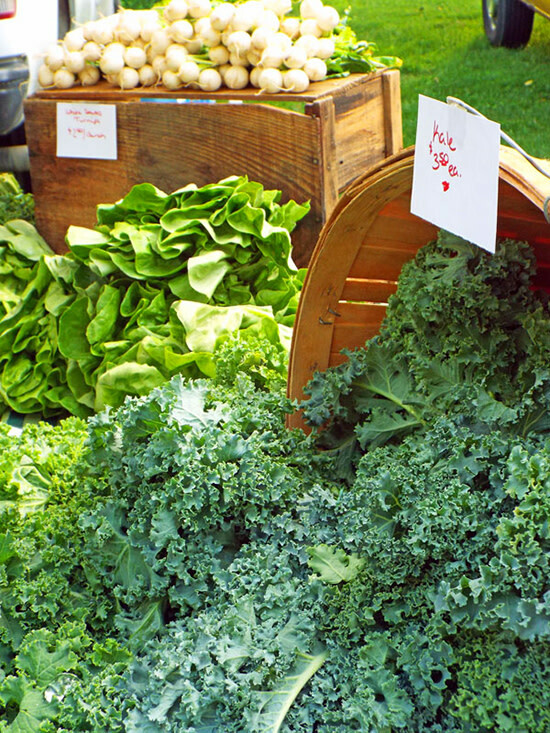 The Arlington Farmers' market opens for the year May 30th and runs through October 31st on Thursdays at the Vassar Alumnae Flats Lawn. The market has an array of vendors selling local vegetables, fruits, honey, meat, wool products, bake goods, homemade soap and jewelry.